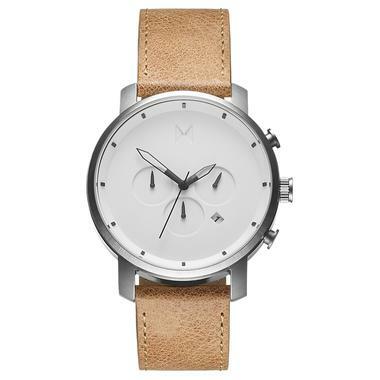 In 2013, two “broke college students” launched MVMT, a low-cost watch company aspiring to reinvent the watch industry. 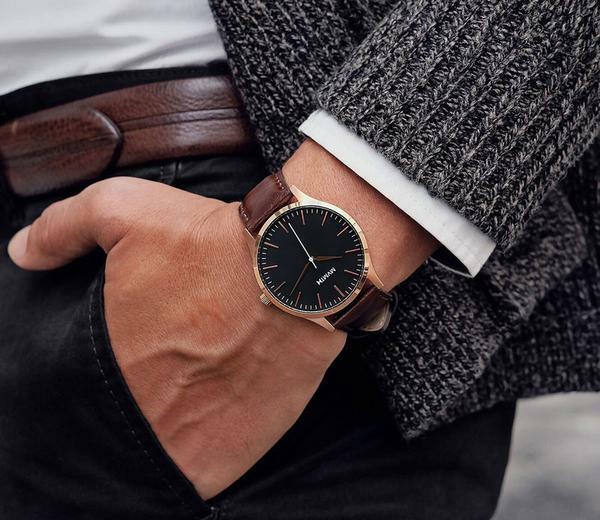 From the outset, MVMT founders, Jake Kassan and Kramer LaPlante, promised the same quality as designer watches, at less than half the price. Both entrepreneurs at heart, Kassan brought a mix of both eCommerce and brick and mortar experience, while LaPlante was a crowdfunding aficionado. The two launched an Indiegogo campaign that reached a record-setting 1,466% of their $15,000 goal. 2,887 funders contributed a total of $219,898 to the campaign. A second campaign raised $71,409. The duo was off to an amazing start.LaPlante says the Indiegogo success was due to research, press, and the story behind the project. He admits there were “no secrets” in their process, just some luck and organic growth of support. The two founders hit the ground running, launching their new business on Shopify. LaPlante says Shopify made it easy to get the store up and running at a price that allowed them to use funds on manufacturing and not overhead. In the early days, MVMT did a lot of testing to see which products were working and which weren’t. LaPlante says they put more money into the things that were working and scaled from there. As the business matured, the need for data-driven decisions became greater and greater. The founders combed through the Shopify app store and enlisted the help of Inventory Planner. LaPlante says Inventory Planner has helped MVMT grow, primarily because it’s always running in the background. He enjoys the fact that there are no manual exports and that the app uses up-to-date information as well as their own sales history to provide analytics and business insights. MVMT utilizes the sales forecasting functionality of Inventory Planner to see how individual SKUs are performing, and how they should plan on the manufacturing side. 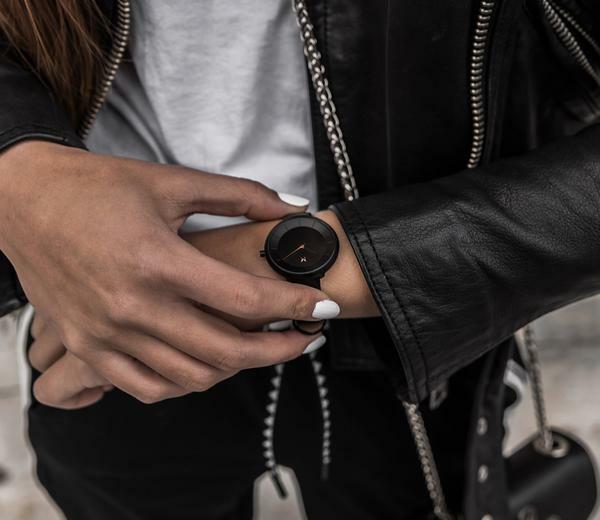 MVMT has used Inventory Planner to plan for Q4, their busiest time of year. Inventory Planner provides concrete recommendations by calculating past year-end sales, seasonal spikes, and month-over-month store growth to give store owners the clearest picture of how they can expect their sales to trend. By leveraging the data within Inventory Planner, MVMT can maximize revenue without manufacturing products that are on a decline in popularity. LaPlante says that MVMT uses Inventory Planner to create and keep track of purchase orders, a function that has helped them become more efficient. With 3.7 million likes on Facebook, a following of 1 million on Instagram and 1.5 million MVMT watch owners, MVMT shows no signs of slowing down. 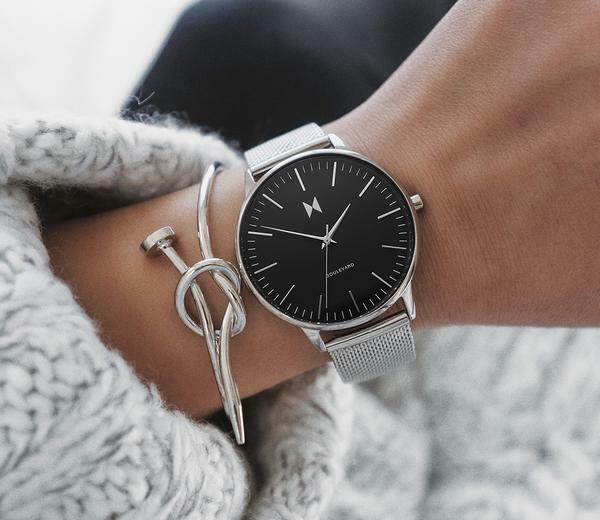 In August 2018, MVMT announced their acquisition by Movado Group for $300 million. As their catalog grows, so does their need for inventory planning, cash flow management, and profit optimization. Inventory Planner is a just one of many important tools to help MVMT and you achieve success in selling online.